In Maine, coastline is as commonplace as lobster. But let’s not forget the glory that is our lakes. It’s where we go to hear the loons, to spend a week at camp and to give ourselves an excuse to eat whoopie pies for breakfast. 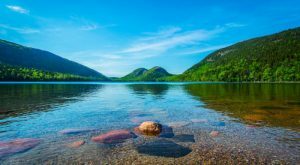 Here’s a small collection of some of the most gorgeous lakes in Maine. 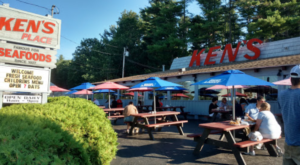 Head there now, before the tourist season begins for some of the most serene, quiet you’ll find in all of Maine. 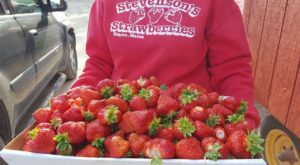 Or, keep this list on hand for summer fun. 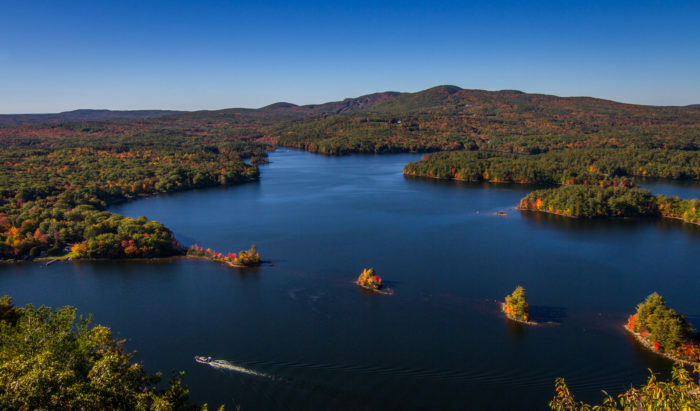 2,703 acres of lakey goodness. Spend your time fishing for brown, lake or brook trout. Watch out for the American eel, which is found in most lakes but still sounds unpleasant. For camping options click here. 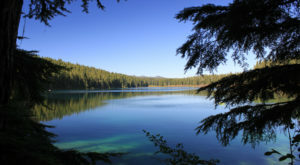 Thompson Lake offers more than 4,000 acres of recreational activities including fishing. You'll find bigmouth and smallmouth bass, as well as landlocked salmon and lake trout. For more information click here. 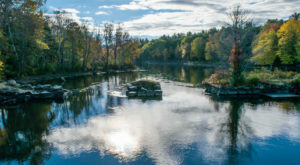 A smaller lake at 378 acres, you'll find primarily Brook Trout here. 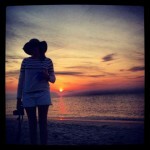 There's tons to say about this region, so click here for more information. 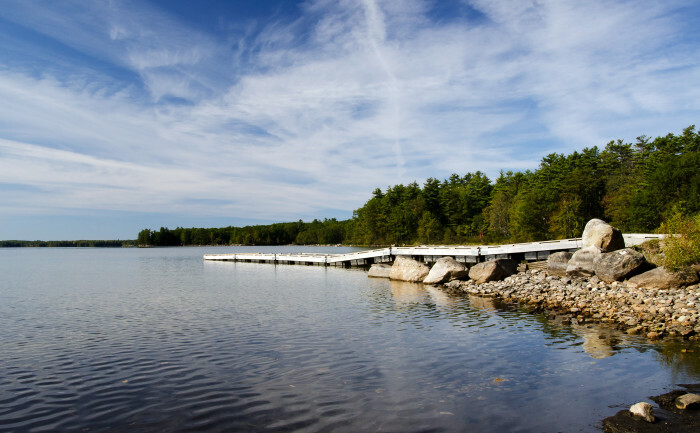 You can't swim in Jordan Pond, but it's a part of one of the best outdoor areas in Maine. 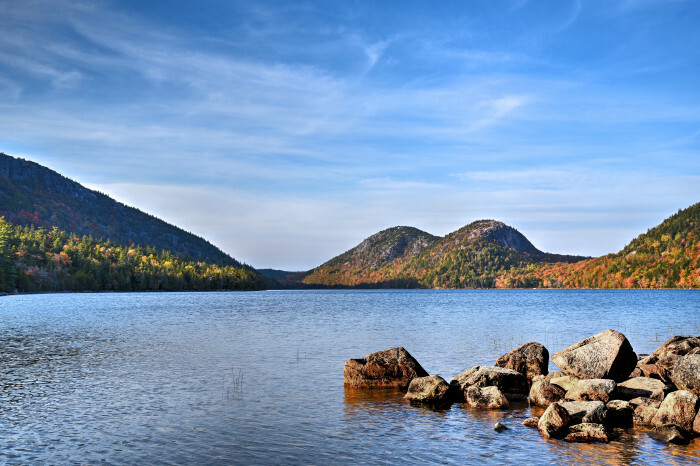 Do the South Bubble hike to see the precariously perched rock and take in all of Jordan Pond beneath. Click here for more information. 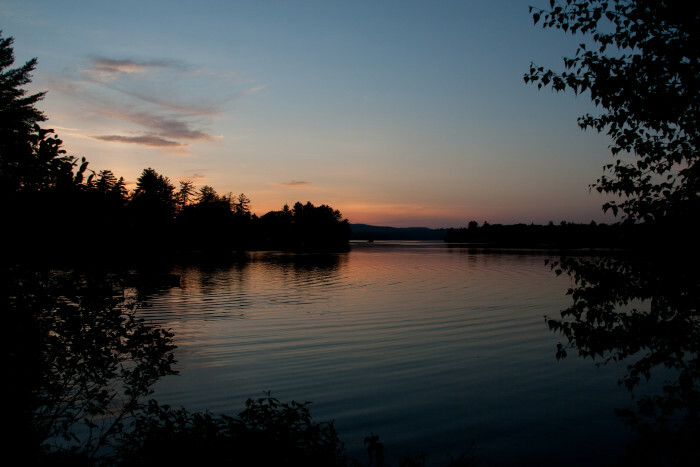 Sebago is the deepest lake in Maine and we think it's one of the most fun. Enjoy boating, swimming and exploring unexepected inland islands. 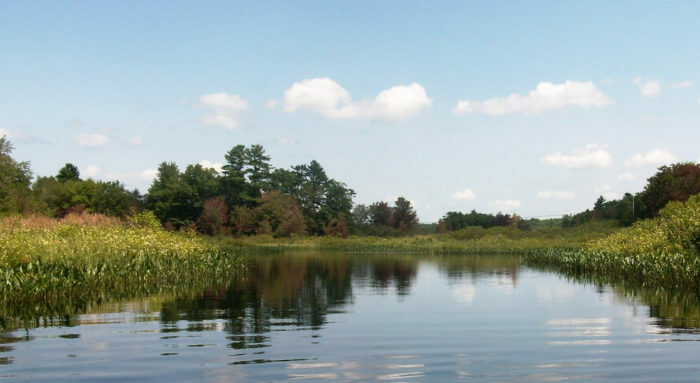 Frye Island is located in the center of the lake and is accessible only by boat during the summer months. Alternately, you can re-enact "Frye's Leap" based on the legend of Captain Frye. While trying to escape a Native American tribe in Portland, he came to a rock that he was unable to go around. Instead, he decided to leap into the waters of the lake and swim across. 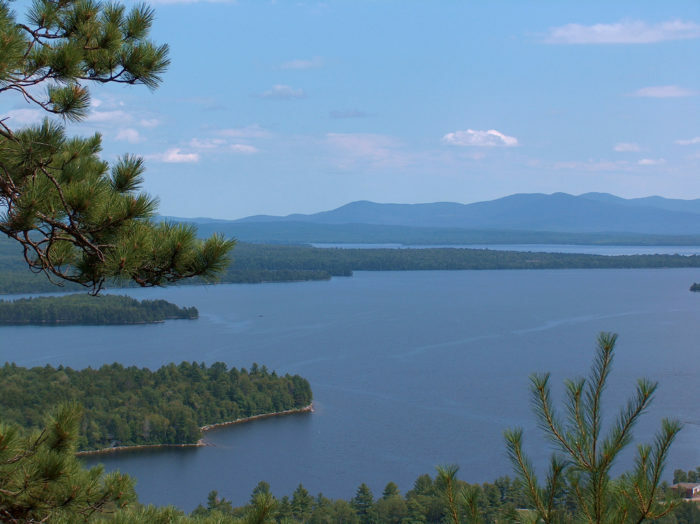 Read more about Sebago Lake here. Big Lake is a bit off the beaten path, but those of you who love Washington County have surely enjoyed it. It has a hefty smallmouth bass population and is well-known among freshwater fishermen. Click here for more information. What it lacks in pronounce-ability, it makes up for in beauty and fun. It is known for many coves, inlets, and more than 20 islands. It also has Ladies Delight Light, the only active inland waters lighthouse in the state. The lighthouse marks the Northern part of the underwater reef running through the lake. If you love fishing this it the lake you'll want to check out. With a hearty population of largemouth bass, it is recognized as one of the best bass-fishing lakes in the country. For more information, click here. While this one might not be an actual lake, we couldn't resist including it purely because of its name. Duckpuddle. Who wouldn't want to visit a body of water with that name. In addition to a lovely name, it's also perfect for people who love kayaking, canoeing and other calm-water activities. For camping options, click here. The Moosehead Lakes region is named for its visual similarity to the head of a moose when looking at it on a map. 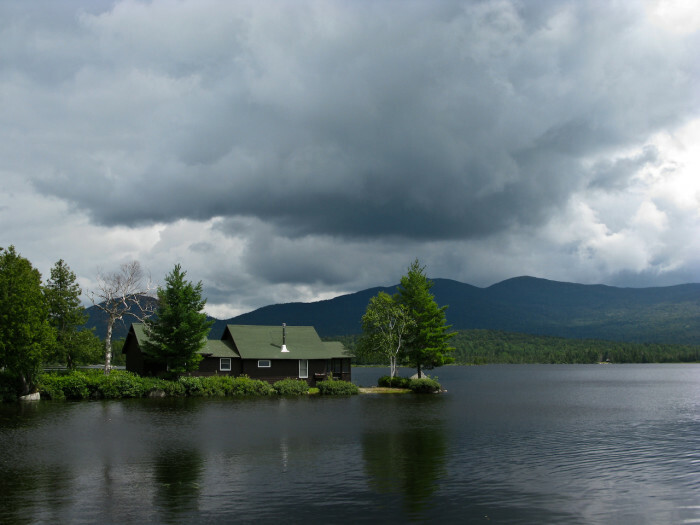 The lake is the largest in Maine and offers plenty of recreational activities. 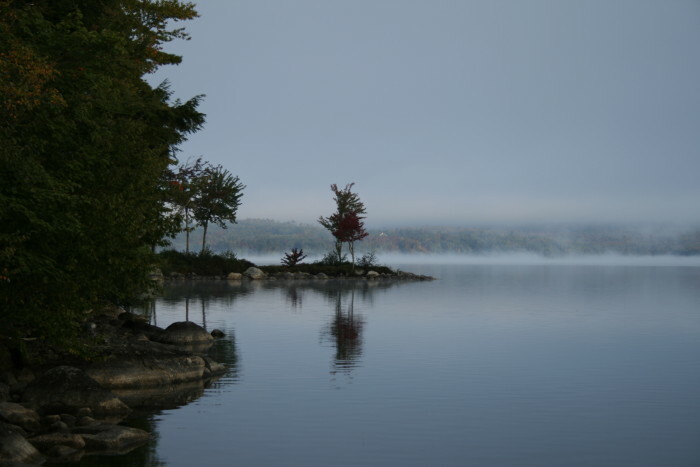 With over 80 islands located within the lake, it has lots of exploration possibilities. 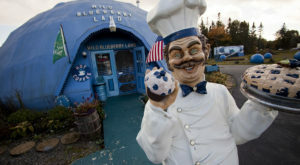 Hopefully, commercial development will not encroach too much, but in the meantime enjoy your time here all-year-round. 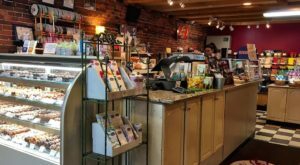 Click here for all the information you night need to plan a visit. Megunticook is a great option year-round. In the summer, hike up Maiden's Cliff and then come down to enjoy a dip in the warm waters. 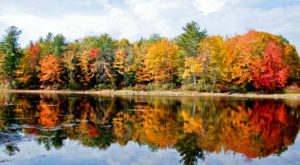 In the fall, enjoy the foliage as well as boating. Check here for more information. 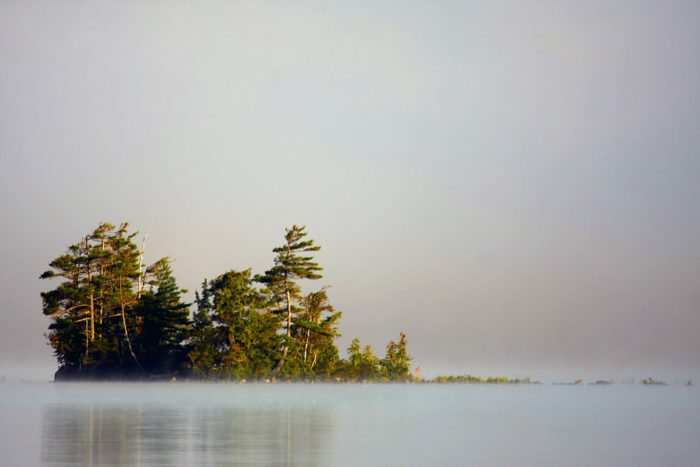 Which is your favorite – Maine’s lovely lakes or our salty seas?